Siding is an excellent way to add value and aesthetic appeal to your home. As an added bonus, siding also helps to minimize maintenance costs and is a great way to bring an older home back to life. Siding is no longer simply a convenient alternative to more expensive building materials. These days, siding is one of the most preferred home-construction materials. At Straight Line Construction, we currently offer four options for engineered wood and composite siding. Each has its own appeal in terms of cost, appearance and durability. If you’re looking for an economical option, consider the T1-11 siding. This material has been around for a long time and is still respected for its looks and durability. We carry two grades of T1-11 siding. The least expensive option is the oriented strand board (OSB) version, which is a type of engineered particle board. For better durability and more finishing options, choose the slightly more expensive T1-11 plywood siding. The next step up is Duratemp siding from Roseburg. This plywood siding has a 1/8-inch outer layer of real douglas fir laminate. Douglas fir is extremely hard wood and resists damage extremely well. Its appearance is similar to cedar and offers a real-wood look. This makes it an excellent choice for homeowners desiring a natural look. Homeowners looking for the top-of-the line, most-durable siding available, should consider siding from James Hardie. 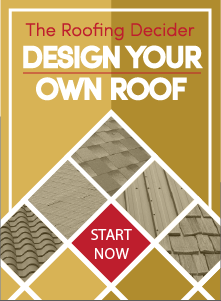 Hardie uses a patented method to create cement board products in a variety of styles. They’ve been an industry leader for decades and stand by their product with a 30-year warranty. We can provide you with traditional horizontal lap siding, vertical siding or shingle siding. The last of our new siding options is LP SmartSide siding. Although this is an engineered wood product, it offers the look of real hardwood siding. Once installed, it can be stained or painted to your preference and offers excellent protection against water damage and termites. If you have questions about any of our new siding options, we’re always happy to hear from you. 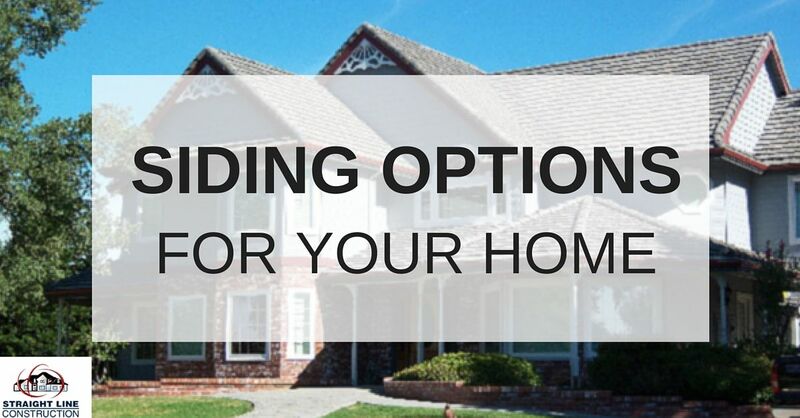 We’ll walk you through the process of choosing the best type of siding to fit your needs, desires and budget.